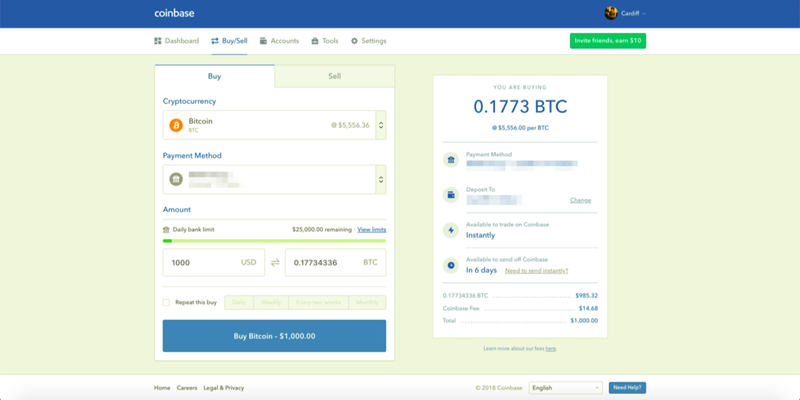 Coinbase is America’s largest crypto exchange, headquartered in San Francisco, CA. It was founded by Brian Armstrong and Fred Ehrsam in June, 2012. 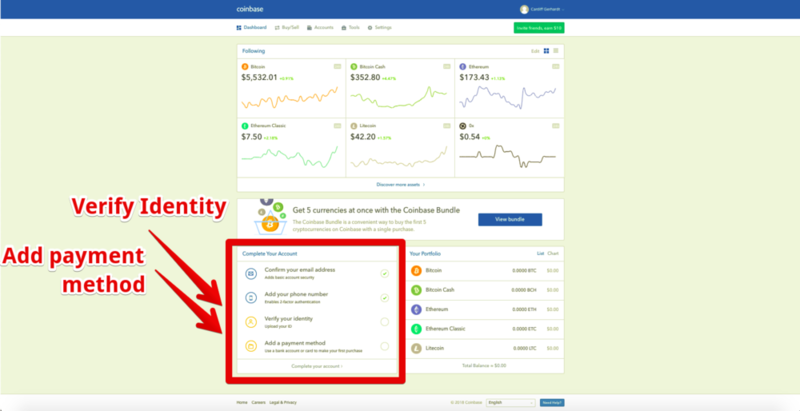 Connect your bank checking account to Coinbase and purchase the top cryptocurrencies on the market today. 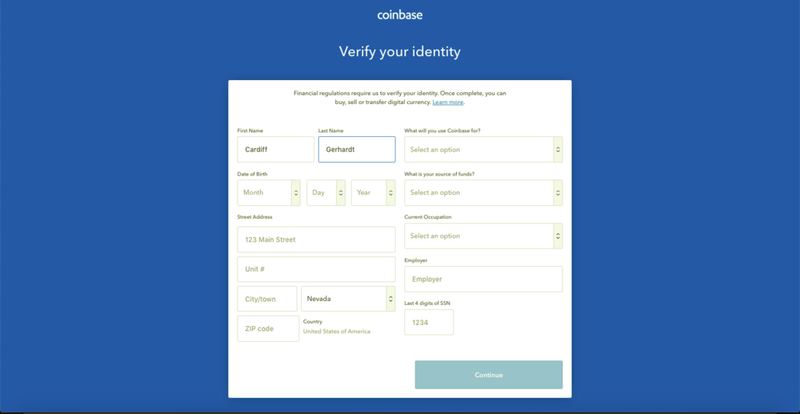 Coinbase has a wide variety of applications including: API integrations, prepaid debit card functionality, cold storage, multisignature features, and more! Follow these steps to create an account. Earn a $10 bonus when you invest your first $100. 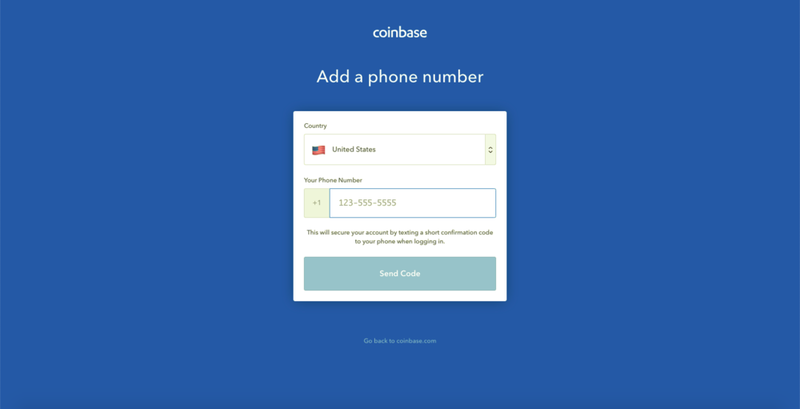 Step 1: Click here to visit Coinbase. 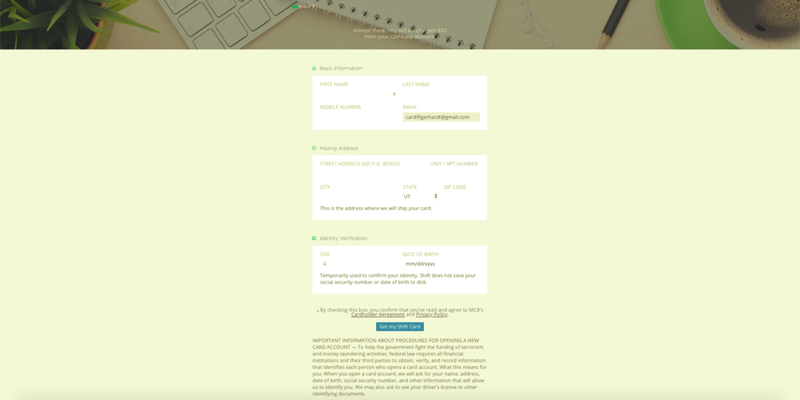 Step 2: Fill out their multitude of verification procedures and field forms. Click images below for more visuals. - Option 1: Bank checking account. Requires account and routing number. - Option 2: Credit/Debit card. Step 4: Invest into Coinbase’s list of “blue chip” cryptos! 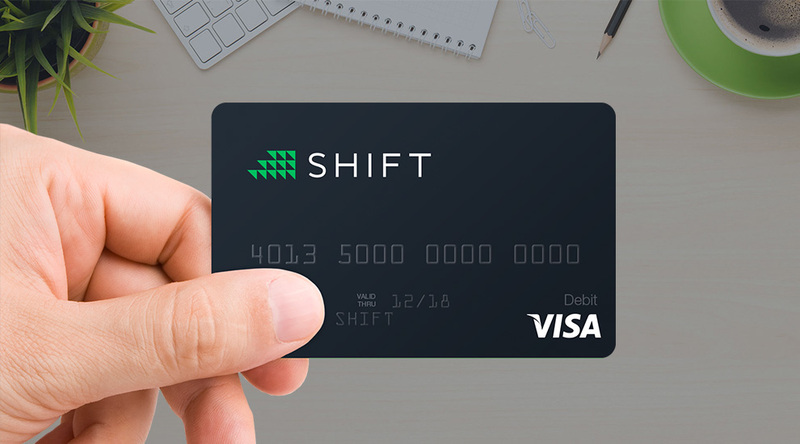 Would you like to purchase a Shift prepaid debit card, too? It connects Coinbase to VISA and allows you to spend from your Bitcoin anywhere in the world VISA is accepted. They cost $20 each. This is optional, but highly recommended for those looking to fully adopt Bitcoin into their financial lifestyle. This blog contains an affiliate link. We will earn a commission when you earn your bonus. Fill out a “request help” form by clicking the button below and we will contact you as soon as we can. We look forward to improving this page by learning about the issues you’re facing.